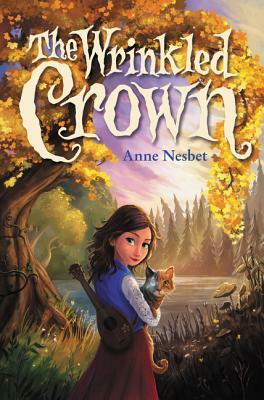 Fans of Anne Ursu will love Anne Nesbet's tale of music and friendship, set against an age-old war between magic and science. In the enchanted village of Lourka, almost-twelve-year-old Linny breaks an ancient law. Girls are forbidden to so much as touch the town's namesake musical instrument before their twelfth birthday or risk being spirited away. But Linny can't resist the call to play a lourka, so she builds one herself. When the punishment strikes her best friend instead, Linny must leave home to try to set things right. With her father's young apprentice, Elias, along for the journey, Linny travels from the magical wrinkled country to the scientific land of the Plain, where she finds herself at the center of a battle between the logical and the magical. Anne Nesbet teaches classes on silent films and Russian novels at UC Berkeley. The author of The Cabinet of Earths and A Box of Gargoyles, she lives near San Francisco with her husband, three daughters, and one irrepressible dog.